We sat down for a brief Skype interview with Sean T. Field of Field Insurance Brokers, Bridgetown, Barbados. The company was founded by Sonia M. Field, a Chartered Life Underwriter, in 1984 as an insurance agency, and was converted to a brokerage house in 1998. Which product lines do you deal in? We are evolving. Initially we specialized in the niche market of personal lines brokerage: life, motor, home, health and pension. However, by 2017, we have also evolved into a full service insurance brokerage, catering to both the life insurance, and general insurance needs of our current and new customers. Do you face any Barbados-specific challenges? Sure. Look at the map, and you should spot the challenge. 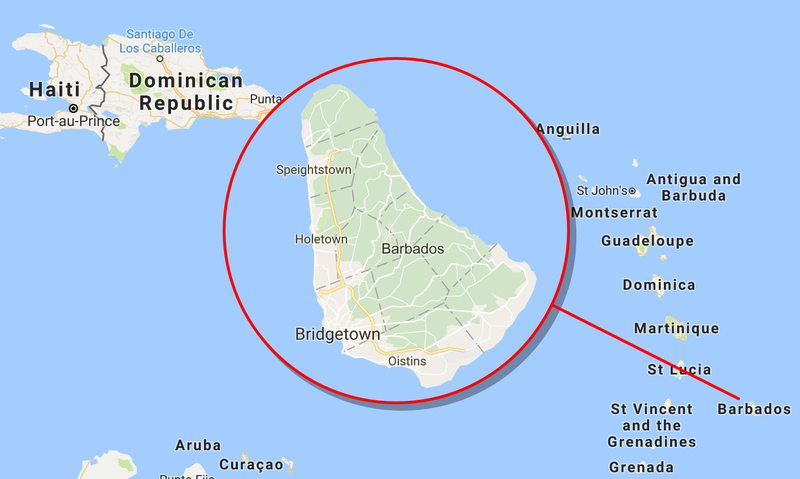 Barbados is really small – only 430 km2, with 280,000 inhabitants. This means that we can’t focus on small segments and rather need to cater quite diverse clientele, and keep pace with its diverse and changing expectations. Second, there is quite a bit of bureaucracy involved. Barbados ranks 117th in the World Bank’s “Ease of Doing Business” index, with bureaucracy cited amongst top hindrances. Thus, we need to present vast amounts of paperwork to the government regulators. How do you address these challenges? Amongst other efforts, software has always helped us a lot. Right when the Brokerage was established in 1998, we implemented a system called Agency Manager to manage the back end of the business and streamline the document management needs of the Brokerage. However, it was also quite costly, as was the norm for business software back then. It grew outdated and support was ended. Thus, we migrated our data and operations to Insly last year. A year later, with the ease and power of using Insly, the bar for our brokerage has been risen significantly. We have become more efficient in compiling the paperwork required by the insurers and regulators. It has also given us the power and scope to grow our business in the years to come by taking care of the back end so that we can continue to focus on providing excellent service to our new and existing customers. How did you come across Insly? In 2016, our IT techs suggested that we explore an alternative solution to our aging insurance database, as support for the core software and hardware was no longer available. We sought something that is cost effective, easy to deploy, with minimal training required and available on iOS and Mac devices. Barbados is one of the most advanced and resilient economies in the region. 85% of its GDP consists of services, with a vibrant financial sector. The country was hit hard by the recent economic crisis; however, it has since seen a boom in foreign direct investments.